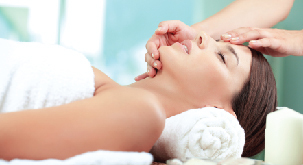 Feel the aches and anxiety fall gently away with our deeply relaxing head massages. 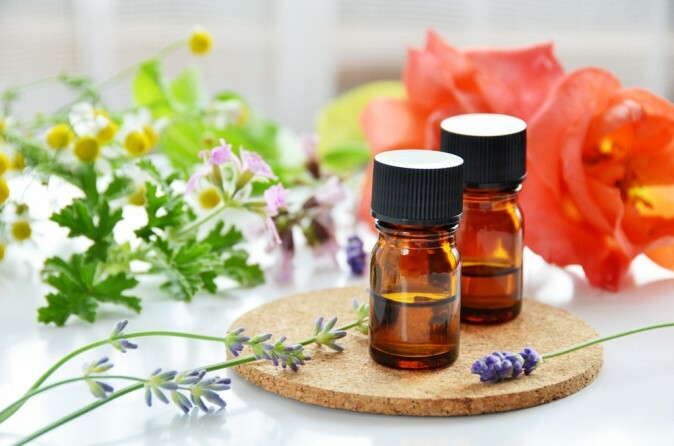 You have your choice of a dry head massage or you may select from a coconut oil, mint oil, aroma oil or traditional Indian champi massage with herbal oil. Just put your head in our hands.